Then 26-year-old Kubica had been expected to lead Renault’s charge in 2011, showing promising pace in winter testing, before suffering major right arm and leg injuries through a crash in the Ronde di Andora rally - an event that he was competing in for recreation. Despite early speculation that the Pole may have been able to recover for 2012, Kubica’s F1 career was forced into a six-year hiatus. In June 2017, Kubica completed a 115-lap private test for his old team in Valencia at the wheel of a 2012-spec Lotus E20. He followed this with official outings in the Hungarian and Abu Dhabi tests in that same year for Renault and Williams respectively. Was the comeback on? 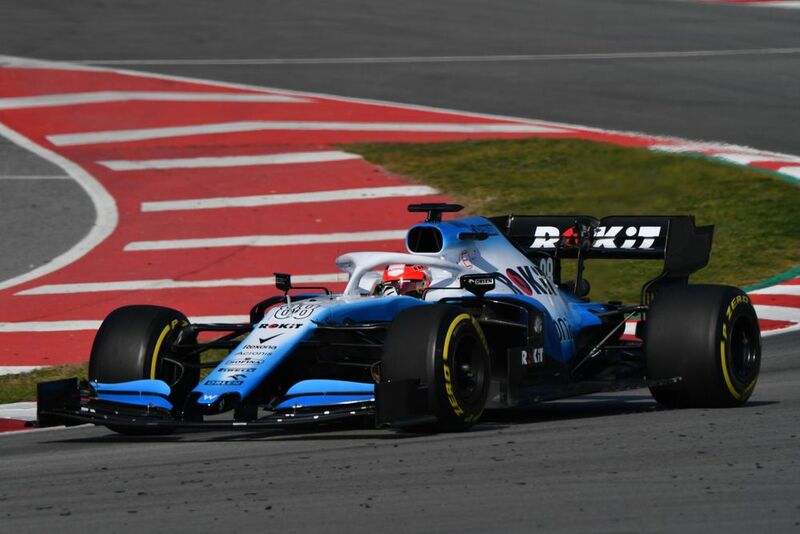 Kubica had been in the frame for a 2018 race seat with Williams but lost out to rookie Sergey Sirotkin in a comparative test. However, after a smattering of Friday practice sessions throughout 2018, the one-time race winner will return to the full grid for 2019 with Williams, partnering reigning Formula 2 champion George Russell. Speaking in the press conference for this weekend’s season-opening Australian Grand Prix, Kubica said that this winter has been very different to his recent other ones - boosted by the knowledge that he will take part in his first grand prix since the final round of the 2010 season in Abu Dhabi. “Can I just lighten things up as well? Robert mentioned that he’s had a pretty long winter break. I don’t think we all know to the extent of what he’s been through to get back here, so I just think it’s awesome to see him back. 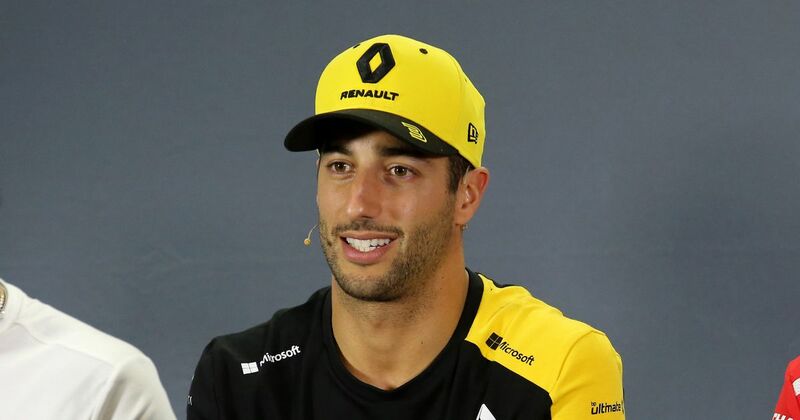 Of course, there was applause - led by Sebastian Vettel - and it was a class act from Ricciardo to highlight what is a truly remarkable comeback. It’s certainly great to see Kubica and his adoring fans back in F1.